Weston Real Estate may be my specialty, but we cover all of Broward and Palm Beach County. 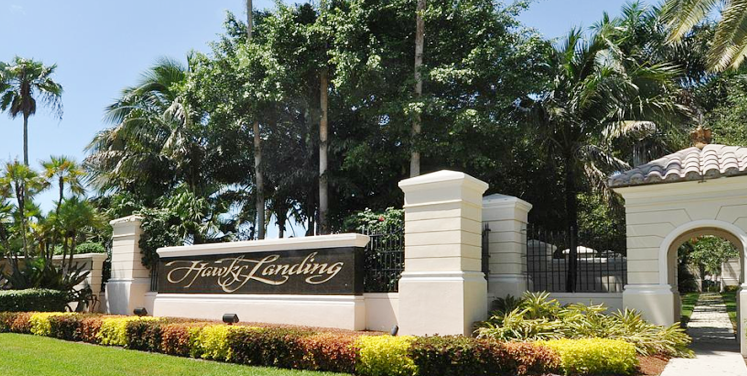 My team and I are committed to making the buying and selling of Hawks Landing real estate in Plantation a pleasurable and rewarding experience. 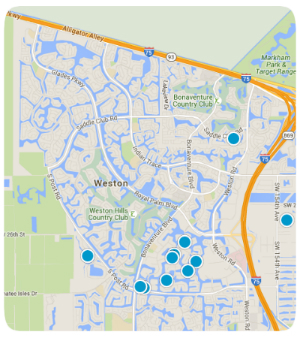 WestonIsHome.com allows you to search all active Hawks Landing homes and condos for sale in Plantation, Florida. It is easy to use and navigate through property searches. You can also save searches and get daily email alerts of new listings as they become available. Any questions, please feel free to reach me anytime. 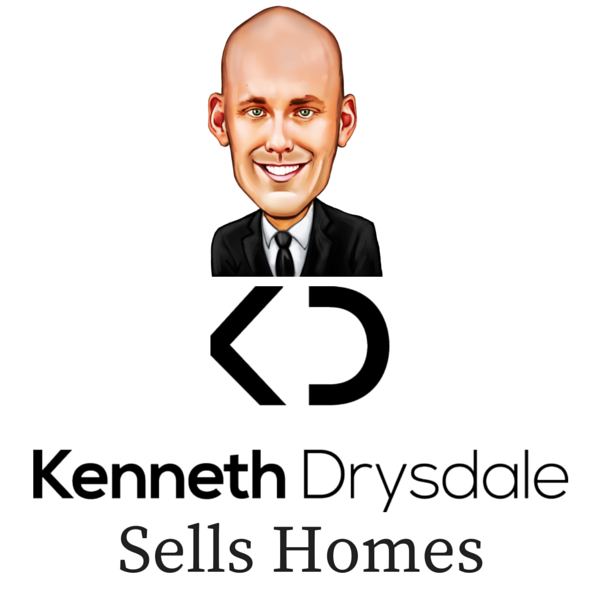 Hawks Landing Homes For Sale - Want More Properties? Sign Up For Complete Access. The Enclave 2nd Sec 156-8 Bldg. The Enclave 143-26 B & Bldg.